1. Wash both the Masoor & moong dals. Pressure cook the dals with ¾ cup water, chopped ginger, crushed garlic, a pinch of turmeric powder, a tsp of oil and a pinch of asafoetida powder. Pressure cook for upto 4 whistles, till the dals are cooked till mashy. 2. Heat a pan, add a tsp of oil, add chopped onion, slitted green chilli’s and saute till the onions turn light brown. 3. 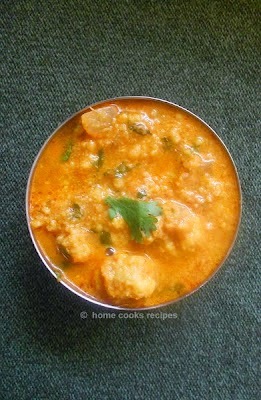 Now add cooked and mashed dal to the pan and mix well. Then add the chopped tomatoes and give a mix. 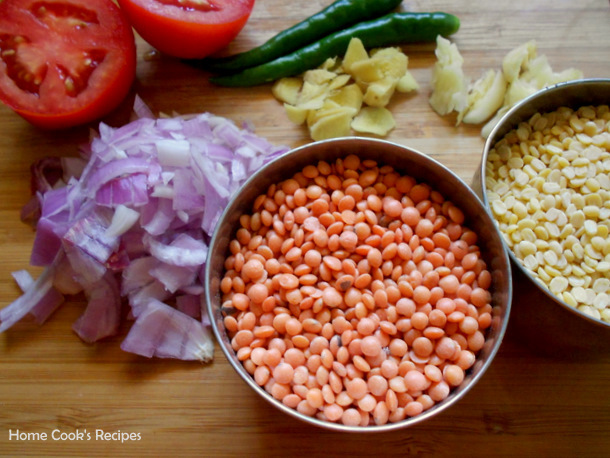 add salt to taste and little water, so that you get your desired consistency of the dal. 4. For Tadka, heat a small pan, add ghee or coconut oil, once the oil heats up, add mustard and let it pop, add kalonji, cumin, curry leaves and broken red chilli’s. Pour the Hot Tadka over the dal. Garnish with chopped corriander leaves. 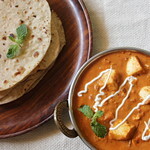 Serve the Dal with Roti or Chapathi. 1. 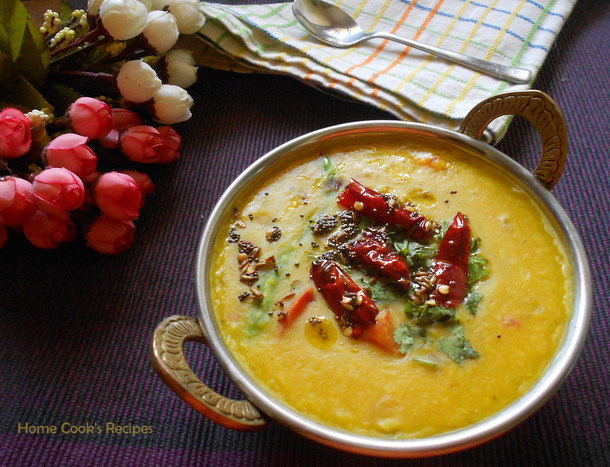 If you want dal to accompany Rice dish, prepare dal with Toor dal. 2. 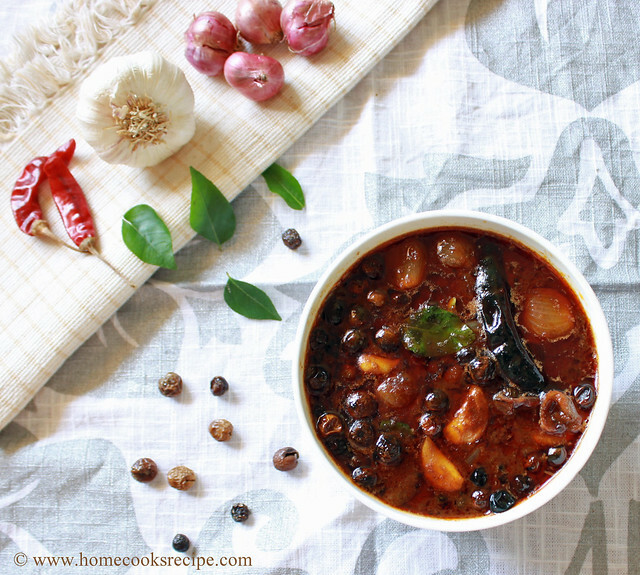 Always do the Tadka either with Ghee or Coconut Oil for the strong Flavor. 3. Nigella seeds is Onion seeds. Its also called as kalonji seeds. This is a must in the dal. 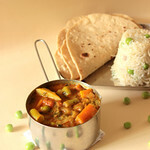 Such a comfort food,I love dal with both roti and basmati rice,lovely capture! 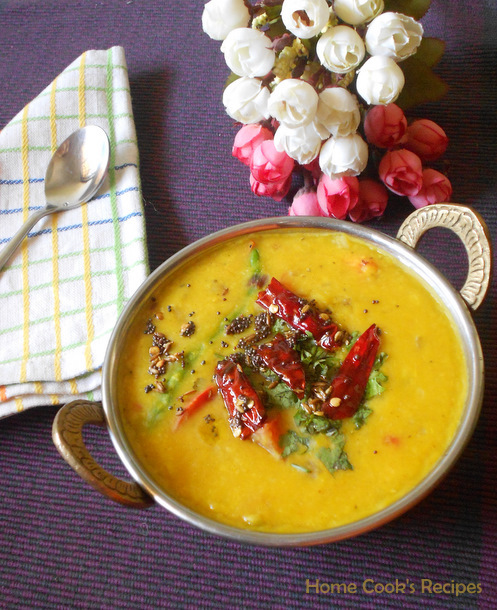 Wat a comforting bowl of inviting dal.. Comfort in a bowl Love the pictures Lavi. looks perfect...i tried ur chettinadu egg masala..ws very tasy..
Hi,this is my first time here and Luv ur Delicious blog of Yumm recipes.Esp this Dal Fry is supergood with luvly click.Happy to follow U.
Dal looks so delicious... too good..